We organize treks and homestay tours to support ethnic communities. We are looking for volunteers who enjoy and have experience with children between ages 16 and 20. The ideal volunteer will have experience working well with others; they will be friendly and sociable; and preferably older than 20, with a good level of maturity. All volunteers must provide their CV, including details of their personality. - English teaching and assistantance teaching. - Handicraft design, production and marketing. Volunteers are required to stay for a minimum of 1 month. Accommodation is NOT provided but we highly recommend that you stay with us at our student-run hotel Sapa O'Chau Hotel. Here, your stay will be supporting our social enterprise along with the programs we run to benefit the local minority people. Additionally, if you choose to stay at our hotel we will include lunch and dinner for free. There are no volunteer costs other than the accommodation fees. I can say I miss them so much. These kids are just...very very good persons. I'm sure I learnt much more than them!" 03 Lê Văn Tám Street, Sa Pa, Lào Cai, Sa Pa, Vietnam. 86% response rate , 92 hour(s) response time. We will send you the Volunteer Guide and the Child Protection Policy when applying. Submit a scan of your passport ID page. A current criminal background check is usually required. 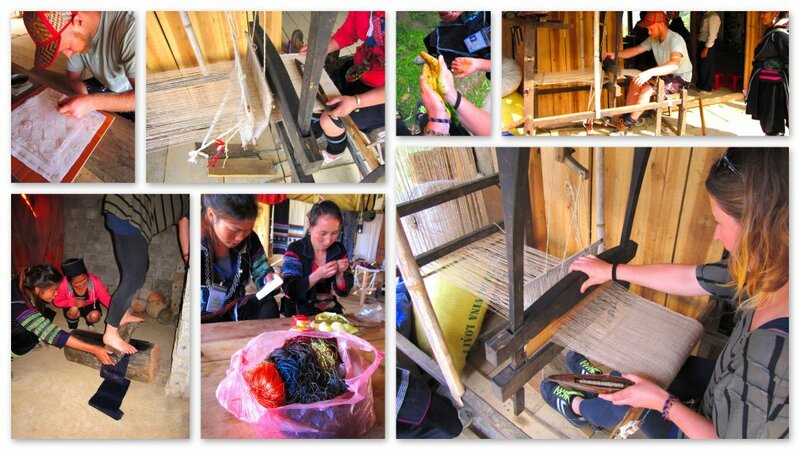 Sapa O’Chau is the only social enterprise in Vietnam run by members of an ethnic minority community. It was founded by Shu Tan, a young single mother from the Black Hmong community, along with four Australian volunteers. Working together, they were able to turn Shu’s dream of helping her people into a reality. 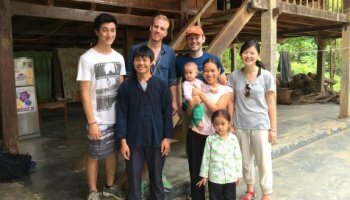 They funded the first Hmong-owned homestay in Sapa and then established a socially conscious trekking service. 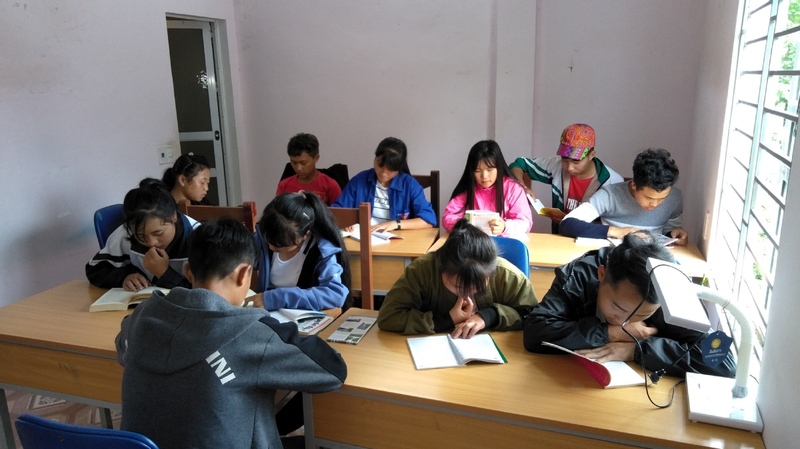 Later, Shu decided to tackle the problem of illiteracy among Sapa’s young tour guides and street vendors, many of whom had never had the chance to go to school. She organized informal English night classes for a small group of enthusiastic youths in a room provided by a local hotel. As these classes grew in popularity, so did the need for more facilities. In the summer of 2010, the Sapa O’Chau School opened. 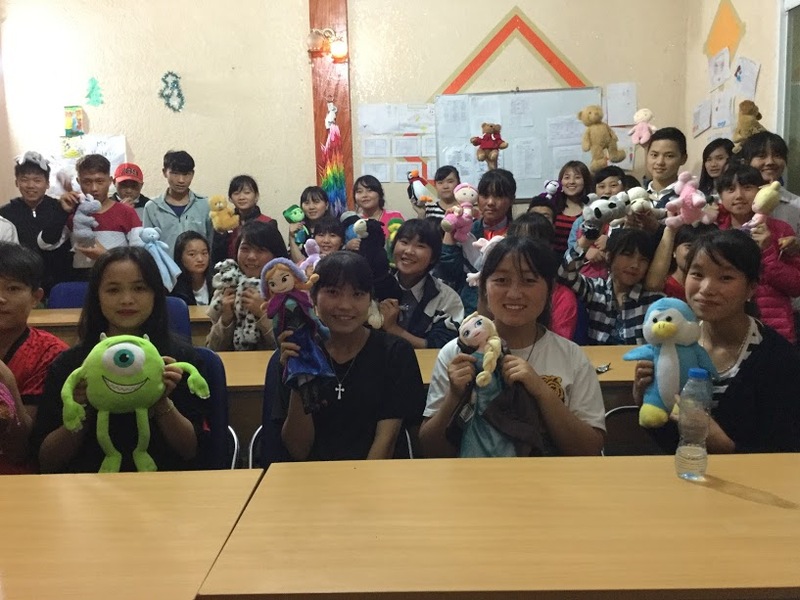 Today, Sapa O’Chau is managing a residential facility for 35 students from various ethnic minority communities in the Sapa region. - The café where tourists can rest and have breakfast during their stay in Sapa.  - The Hmong handicraft shop where tourists can buy great quality Hmong handicrafts handmade by our Hmong staff. - The tour operation where tourists can book a trekking tour and stay overnight in a homestay run by an ethnic minority family. 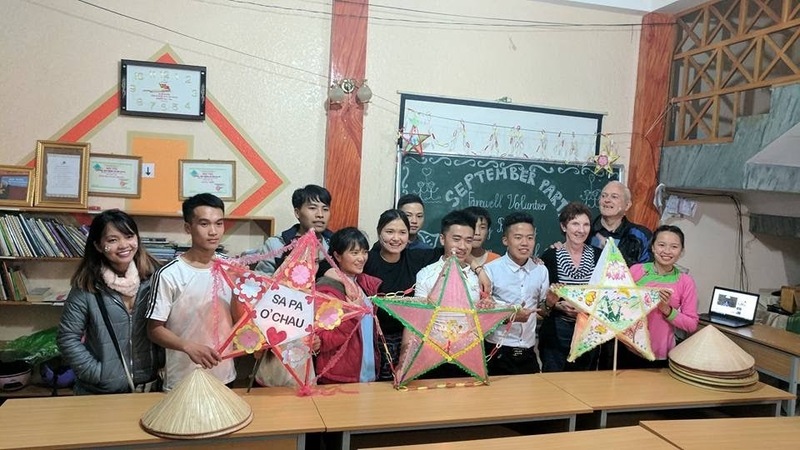 The fourth part of the Sapa O’Chau organisation is the school itself, which is the beneficiary of the funds collected from the three social enterprise businesses. 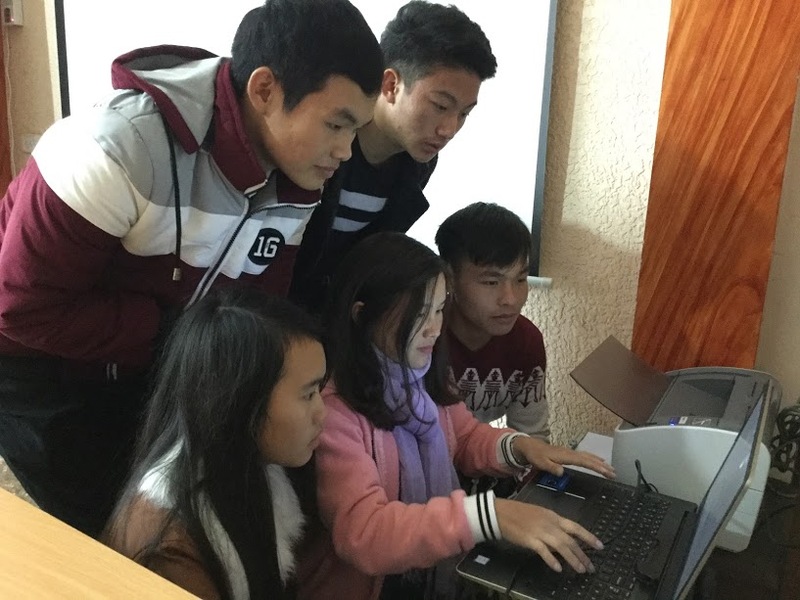 We provide free accommodation and food, as well as all living expenses, for 35 ethnic minority youth so that they can attend the government high school in Sapa. We provide extra English, maths and life skills classes, so that they can enter the workforce, or qualify for university, after they complete their secondary education. Sapa O’Chau’s direct beneficiaries are the trekking guides, the homestay owners, the students, the craftswomen and the volunteers. 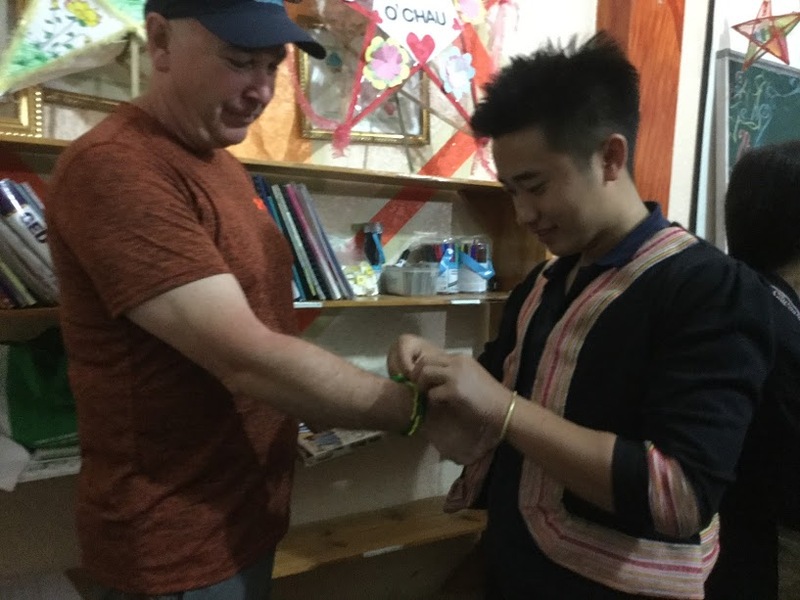 Our guides, our homestay owners and the staff at the café all come from ethnic minority communities and receive free vocational training and English classes from Sapa O’Chau. All our staff receive fair salaries. By volunteering with us, you will work for a social enterprise created by locals, run by locals and benefitting locals. You will see for yourself how Sapa O’Chau has succeeded in improving the lives of the ethnic communities of the Sapa region. Also, you will interact directly with locals and learn about the customs of the Hmong and the other minorities living nearby. Sapa O’Chau welcomes volunteers from all over the world. We offer them the opportunity to work in all aspects of the organisation, including the school, the café, the trekking business, handicrafts production, and marketing. We take our volunteer program very seriously and our volunteers play a vital role in SapaO’Chau’s continued success. By volunteering with us, you will be making a tangible impact, and will be helping us to build a brighter and more prosperous future for ethnic minority youth. Sapa O’Chau has never stopped improving the lives of Sapa’s ethnic communities. Volunteering with us is a unique opportunity to become part of our family; you will be constantly interacting with students and staff, even living and eating together in our hostel. You will also have the opportunity to explore the magnificent Sapa mountains, via our treks and homestay tours. We at Sapa O would love to hear from you!